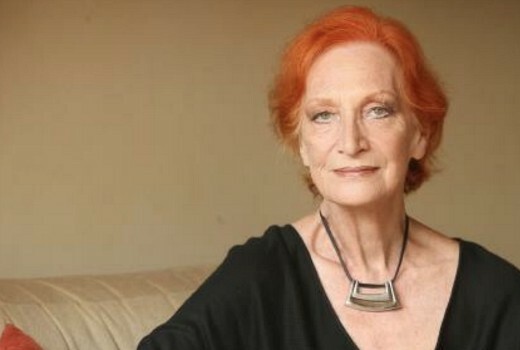 Legendary actress Cornelia Frances, best known for The Young Doctors, Home & Away and The Weakest Link, has died, aged 77. News Corp reports she is understood to have been surrounded by close family and friends when she died overnight in Sydney, following a battle with bladder cancer. Frances, known for a string of classic Aussie soaps, was diagnosed during a general check-up at Royal North Shore Hospital, which was also a location for Albert Memorial Hospital in The Young Doctors. “I discovered I had bladder cancer. This then spread to my hip bone which fractured, and then I almost died from loss of blood due to an ulcer in my throat. Despite all this, I am still here, as the old song goes,” she said in January. UK-born Frances has been a regular on Australian TV since she emigrated to Australia in 1970. Early credits included Dynasty, Catwalk, Boney, Ryan, Silent Number, Matlock Police, Homicide, The Lost Islands, Cop Shop & Skyways. 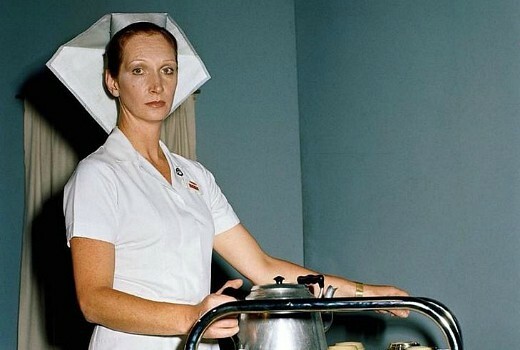 But it was as the sharp-tongued Sister Scott on Nine’s 1976 soap The Young Doctors that she became a household name, a role she continued for three years. 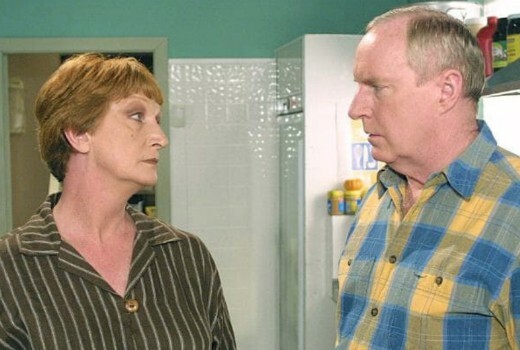 The role of Morag Bellingham on Seven’s Home and Away would become her longest-running role, appearing first in 1988 as the sister of Alf (Ray Meagher). It was a role she would continue, at various times, for 29 years. She also played Barbara Armstrong for 4 seasons on Sons and Daughters. But she also varied her work, whether as a reporter on current affairs show Peter Couchman’s Melbourne, or famously as the matronly host of The Weakest Link, staring down contestants. Her other credits include Prisoner, Kingswood Country, Punishment, Bellamy, GP, Pizza, and Always Greener. Film credits included The Box, Return to Snowy River, Outback, and Ned. Frances was diagnosed with bladder cancer in 2017 before being told it had spread to her hip. She recently spoke to A Current Affair, saying “I’ve been very lucky, and I thank all the producers who hired me,” she said. Such a shame. I grew up watching her here in the UK and she was such a fantastic actress. Sadly under used in Home and Away in recent years. R.I.P. R.I.P. Cornelia. I may be wrong but I don’t believe that she ever received any major awards for her performances. If so why not given her far superior acting ability over many of her contempories who were? i remember watching that ACA interview & thinking how gracious she was & how she kept her sense of humour even in her darkest days, RIP to an Aussie showbiz legend.